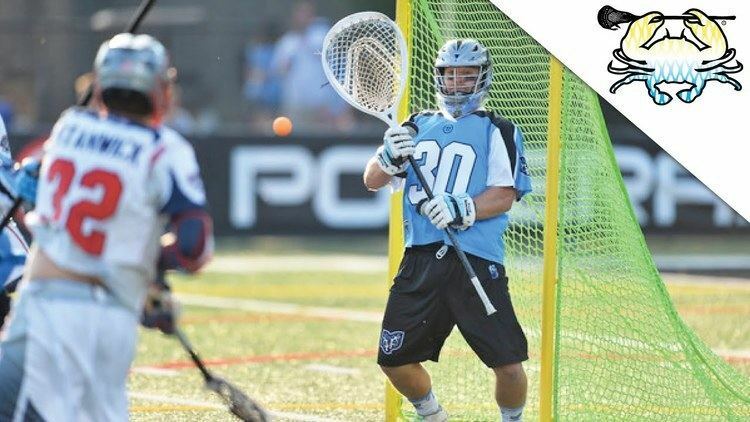 Brian Phipps is a professional lacrosse player for the Chesapeake Bayhawks of the MLL. 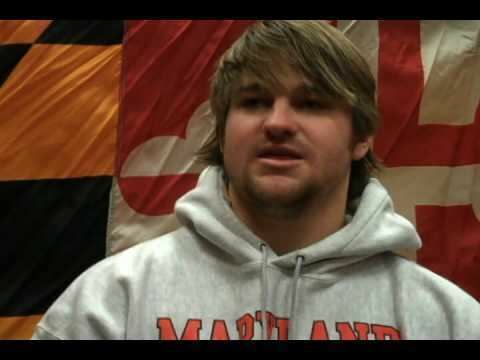 He attended the University of Maryland where he was the ACC Freshman of the Year in 2007 as the Terrapins' goalkeeper. 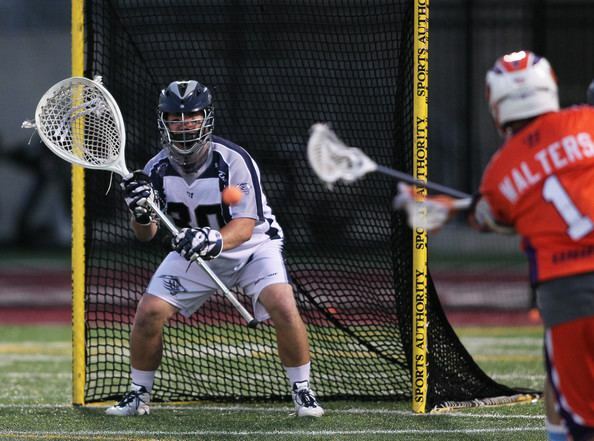 He was taken in the 9th round of the MLL Expansion Draft in 2011 by the Chesapeake Bayhawks. 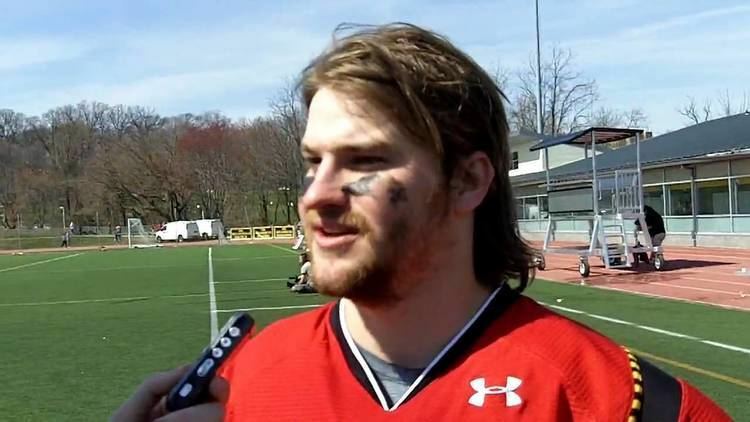 He also works as an assistant coach for the Georgetown Hoyas lacrosse team.